TicBits Ltd was founded in April 2010, and what started out as a two person company has slowly grown over the next three years into a ten person company. During this time we’ve gone through quite a few changes, both ourselves, as well as the App Store, and I thought it’d would be a good time to write down a bit on how things have worked out for us. What ultimately led us to found TicBits was that we both launched our own games on the App Store soon after Apple opened it up and saw what huge potential the App Store offered. When we first founded TicBits both me and my co-founder, and cousin, Niklas Wahrman, had previous experience both as developing games on a hobby basis, resulting in countless almost ready projects as well as some release games, and as developers for a Canadian mobile game company in the early 2000s, where we mostly developed branded movie-tie-in games. And, what ultimately led us to found TicBits was that we both launched our own games on the App Store soon after Apple opened it up, first Niklas released his game, Asterope, followed by me a bit later with my game iAssociate, and both of us saw what huge potential the App Store offered. When we thought about creating our own company, our biggest concern was how we’d be able to sustain the business since we didn’t really have any capital to bring into it. So our original business plan was mostly focused on how we could start generating revenue as soon as possible without the need to spend any money on marketing. 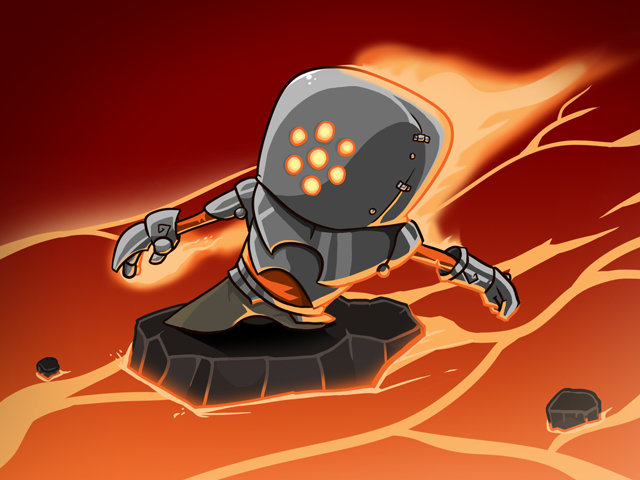 Start off by creating a sequel to one of our games, iAssociate, as that already had a userbase to which we could market the game, so we could get the game to market for free basically, and since the project already existed we had a clear idea on how to improve it and how to get it done quickly. Make all our games free and focus on creating endless games, so that we could keep all games alive forever and ensure that they generate a long steady revenue stream instead of only offering short revenue spikes. Initially focus on smaller projects, that we’d be able to release without a marketing budget, this meant that we’d focus on the keyword strategy in the App Store, and create games such as Sudoku, Solitaire and Mahjong, that were already established names in every household and search terms that many already use in the App Store. The thought behind our initial projects was mostly based on the fact that we wanted to ensure that we could develop TicBits as a business, meaning that we wanted to do it full time and someday be able to earn a salary as well as hire more people. This meant that our original plan wasn’t filled with game ideas that we ourselves thought would be the next killer games, but instead consisted of more traditional games, where we saw the potential to create a solid foundation for our future. The difference between creating games as a hobby, and games as a business, is that if you create games as a hobby you can afford to create exactly the perfect game you want, without worrying too much about how it will perform. But when starting this off as a business this isn’t always the case, at least not if you don’t have deep pockets, as then the main focus should be on how to ensure that the business can survive and grow. The difference between creating games as a hobby, and games as a business, is that if you create games as a hobby you can afford to create exactly the perfect game you want, without worrying too much about how it will perform. What starting entrepreneurs should keep in mind is that most game projects don’t succeed, only a small portion of the released games will turn a profit while most games will just disappear into the abyss. This means that the main focus should be on testing your ideas in the market as early as possible, to ensure that you get valid data to ensure that you are not wasting your time, working on a project that doesn’t have any potential. That being said, following our original plan we first released iAssociate 2, which we managed to release using the existing userbase and building some good word of mouth around it initially. After that we followed up with the ad based games Sudoku, Minesweeper, Solitaire, FreeCell and Mahjong, all games that we managed to release for free thanks to the keyword strategy, that still at that time worked well on the App Store. All these projects have created the backbone of our company, still getting a decent amount of daily downloads, and having slowly built up our daily active userbase so that we’ve been able to slowly grow over the years into a ten person company. 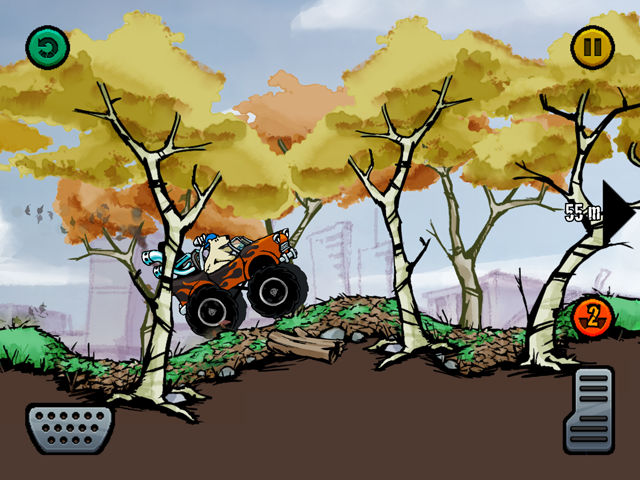 As we now have managed to secure our financial stability via the revenues generated through those games we are now finally able to create some of the games we always wanted to create, larger games based on our own ideas. This has resulted in more creative freedom and less worrying about deadlines, as we can now polish the games as long as is needed without having the pressure to release an unfinished product just to quickly generate some revenue. But, even though we now have more financial and creative freedom, some of the basic questions are still the same as when we founded TicBits, namely how to effectively release a projects once it’s release. If we should continue and release all our games on our own, or, if we at some point should look at publishing options, both paths offering their own advantages and disadvantages. As the ecosystem in the App Store continues to change, first changing from paid to free titles, later going away from the keyword focused approach, releasing a game will always be about knowing which strategies work at what time, and adapting accordingly with the changes in the App Store. 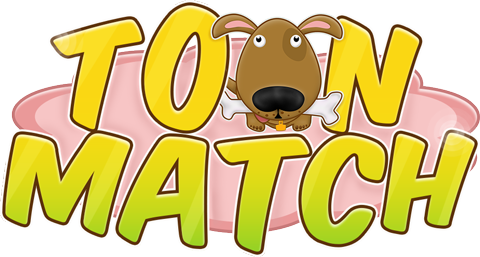 Today we've released a new casual game called Toon Match. It's a Mahjong/Matching game that's fun for players of all ages. It has a cute cartoony look and comes with levels that anyone can beat but also has levels that gives even more experienced players a challenge. It's free and can be downloaded from the App Store! Get it now, give it a go and let us know what you think!